Radisson Blu, Sligo has stylish facilities combined with the impressive natural surroundings and that has quickly made the Radisson Blu one of the premier event venues in the country’s Northwest region. 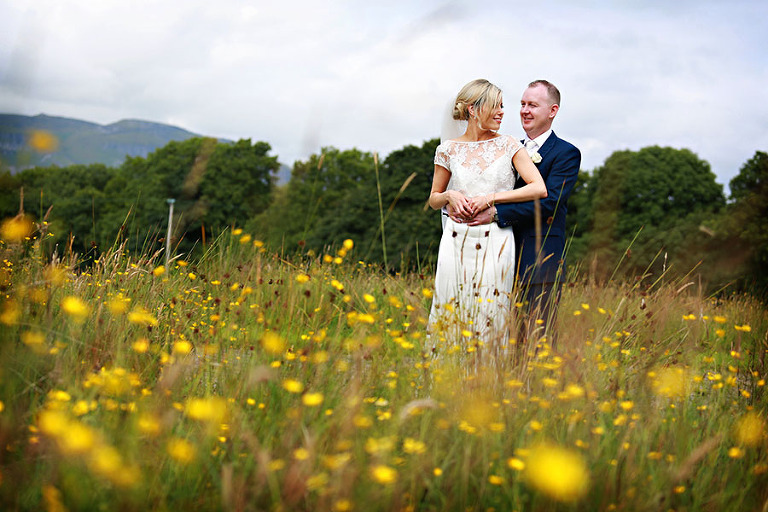 Imagine saying your vows surrounded by stunning vistas of Benbulben Mountain and Sligo Bay!! To view weddings at this venue, click here. If you are thinking about having your wedding at Radisson Blu, Sligo, please do not hesitate to contact me to discuss your wedding photography!